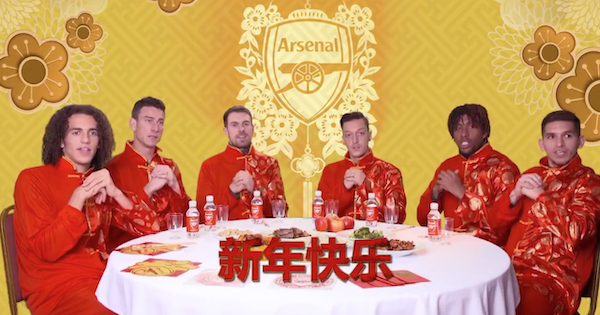 Arsenal manager Unai Emery also made an appearance in the video. 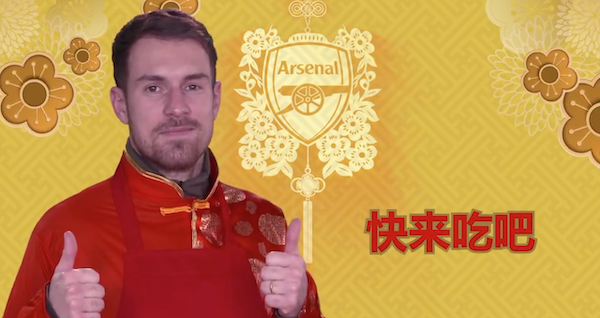 The north London team decided to create an 84-second video to wish its Chinese fans a happy Chinese New Year. The video was posted on the team's official Twitter account yesterday, 1 February. 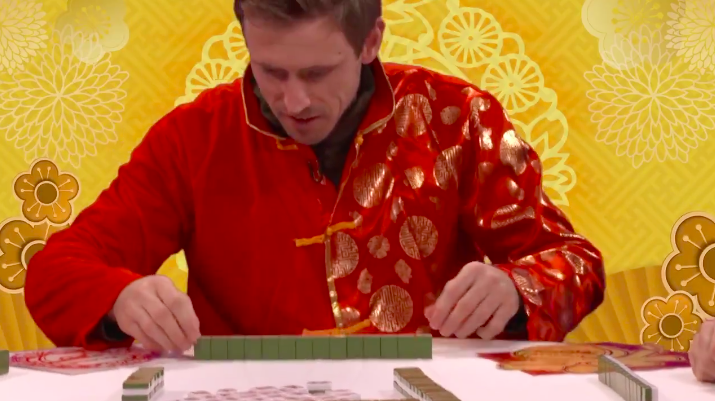 They lit up firecrackers, played mahjong, made dumplings, and took turns to ask questions that our elders would throw at us during the festive season. 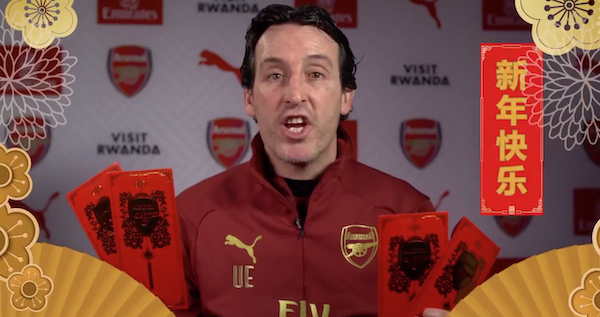 Gunners manager Unai Emery also made an appearance in the video, wishing the fans a happy new year in Mandarin while holding red packets. 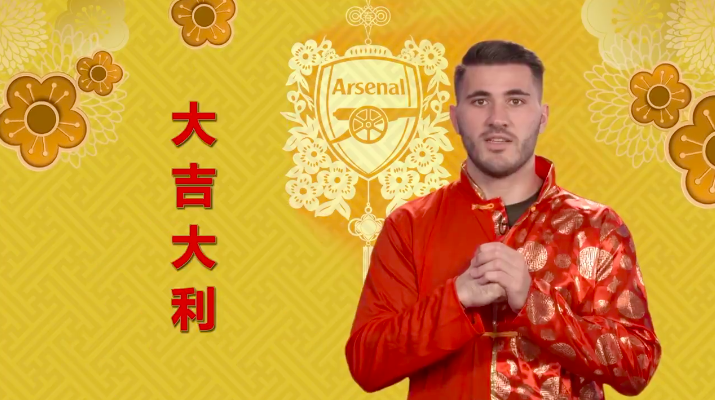 Sead Kolasinac wishes prosperity for you this year. 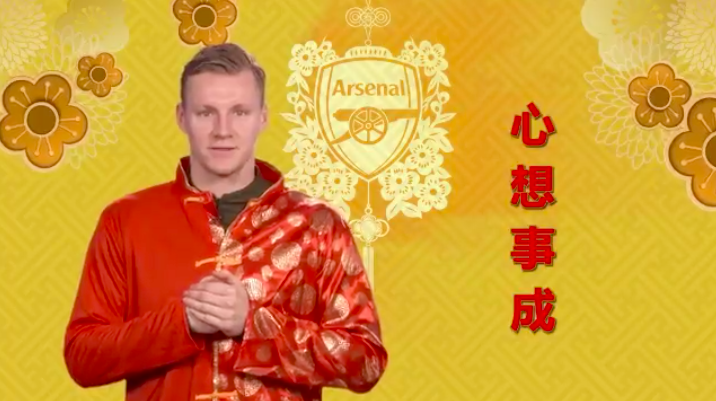 Bernd Leno wants all your wishes to be fulfilled this year. All Touch 'N Go reload lanes will be closed from 31 January to 11 February.